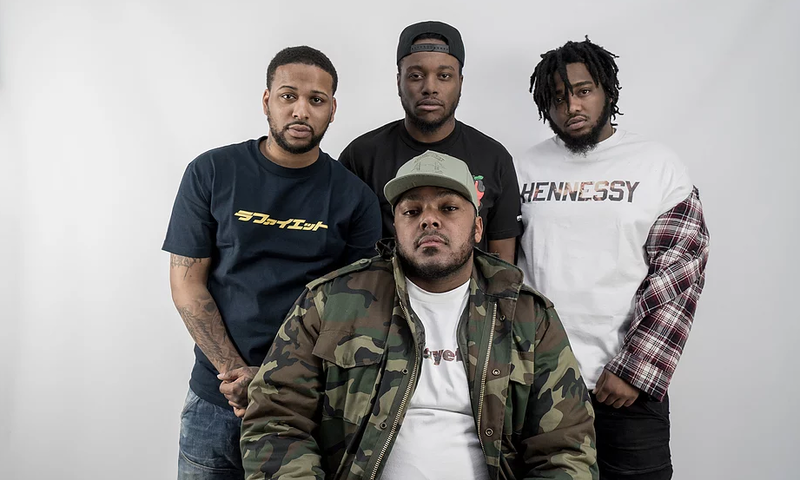 SoulGroupUniverse drop their own rendition of Dave East, G Herbo, and Don Q's 'No Hook' record. The Queens-bred group, which consists of four main members, accompany the freestyle with the official music video. Find everything you need below.